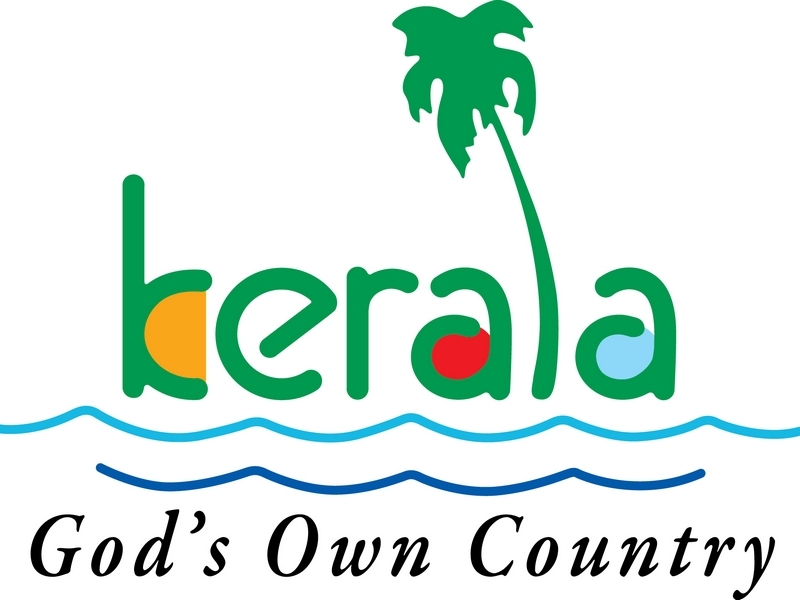 Located in the Southern Tip of India, Kerala is blessed with 44 rivers, beaches, oceans hill stations, backwaters, high mountains, gorges and deep-cut valleys which makes it an ideal tourist places to visit.For the perfect holiday in Kerala, you can choose from affordable accommodation all the way through to exclusive 5 star resorts, bunk down in a hostel or even book a palace to yourself.Famous for its backwaters, waterfalls, white sand beaches and pristine natural environment Kerala is a pioneer in ayurveda treatment & tourism. For honeymoon experiences tthere is no better place in the world. Weddings and honeymoons in Kerala are a dream of a lifetime, and families and children have a special place here as it has been also selected multiple times as the best family destination in the world. 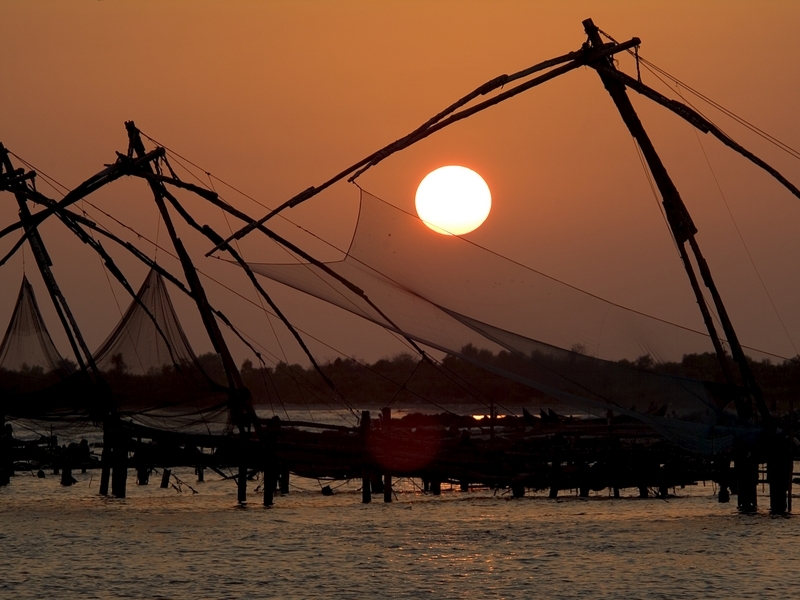 Cochin is known as the "Queen of Arabian Sea" and is one of the finest natural harbours in the world. Tourist attractions in Cochin include Fort Cochin - famous for Chinese Fishing Nets, Dutch Cemetery, Beach, Santa Cruz Basilica, Dutch Palace and Jewish Synagogue at Mattancherry, Cherai Beach, and so on. We arrange for autorikshaw tours in addition to these sight seeing options. Munnar is a honeymooners paradise and this panoramic hill station commands spectacular views of low-flying clouds and misty valleys. Places to see in Munnar include Pothamedu, Devikulam, Mattupetty, Nyayamakad and Eravikulam National Park which is home to the Nilgiri Tahr and Anamudi Peak which is the highest peak in South India. 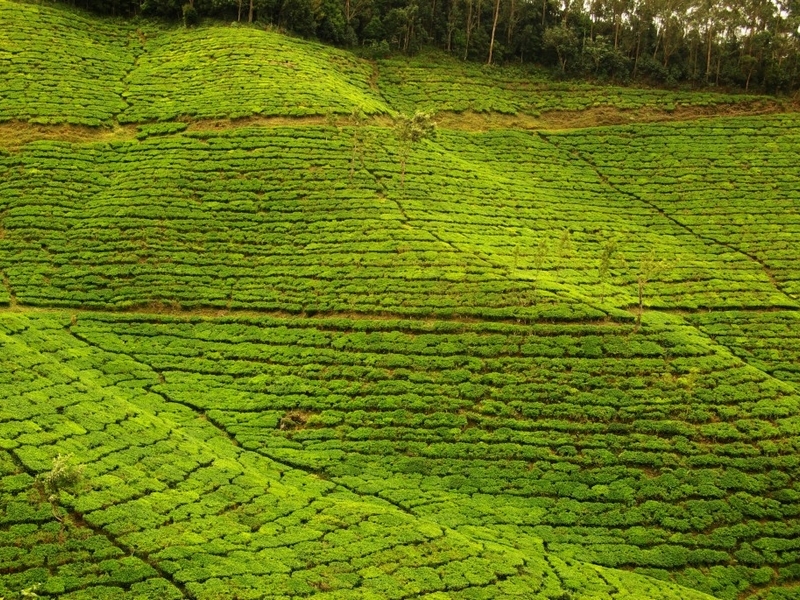 We offer sight seeing of Munnar Tourist Attractions and also offers useful inputs on Munnar Hotels. 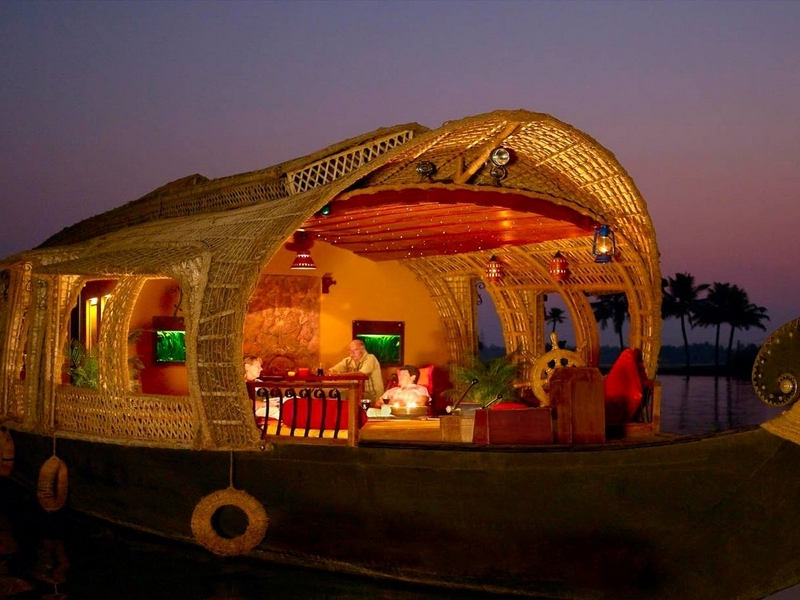 Aleppy is well known for the backwater tours on house boats. We offer houseboat services to make your holiday experience a truly indelible and memorable one. Take a houseboat cruise along the deep green backwaters in Alleppy and watch spectacular sights of the countryside unfold before your very eyes lush paddy fields, churches, coconut groves, Chinese fishing nets, temples, water lilies et cetera, sure to stay etched in your mind forever. The village of Kumarakom is located on the bank of the Vembanad Lake is a cluster of little islands. 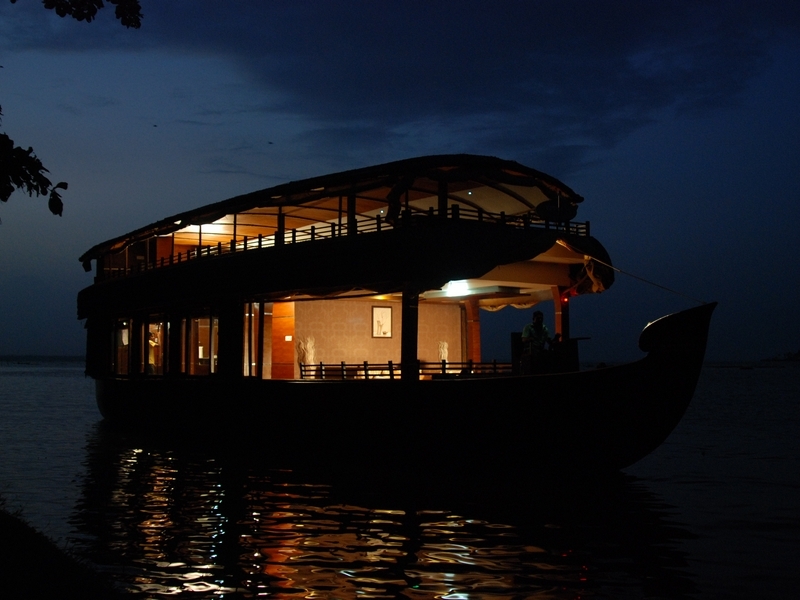 Attractions of Kumarakom include Vembanad Lake Tour, Kumarakom Bird Sanctuary and Sunset & Sunrise Cruise on a Kettuvallam. We offer all these services for our guests.